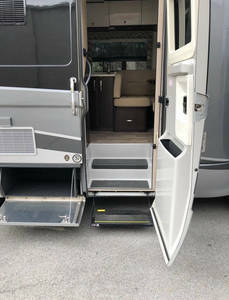 Leisure Travel is a new RV manufacturer that makes functional and beautiful Class C, Class B and B+ RV vans out of Winkler, Manitoba. 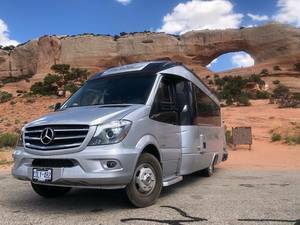 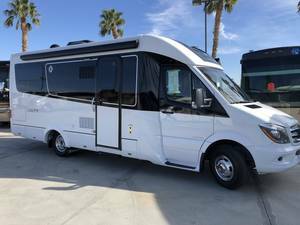 Innovative interiors and beautiful exterior lines define this fresh brand, and their popular Serenity model Class B+ van is a RV lover's favorite. 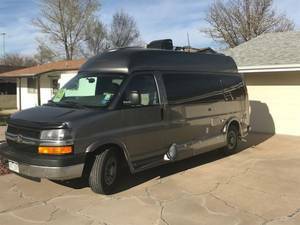 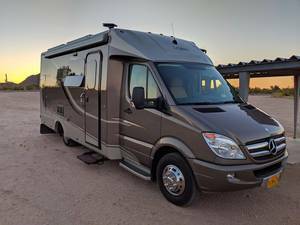 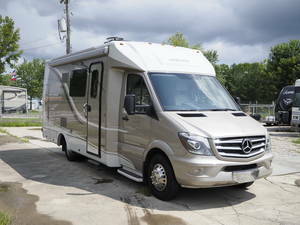 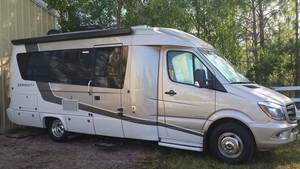 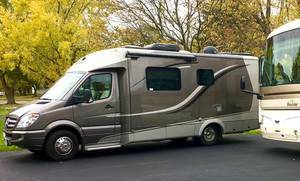 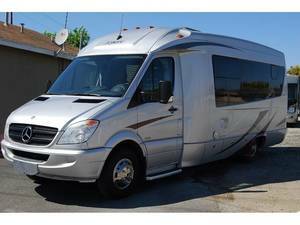 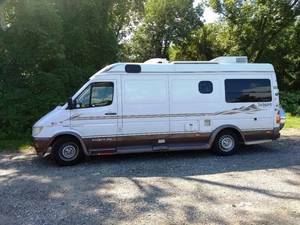 Find your own new or used Leisure Travel Van RV for sale here at RVT.com.